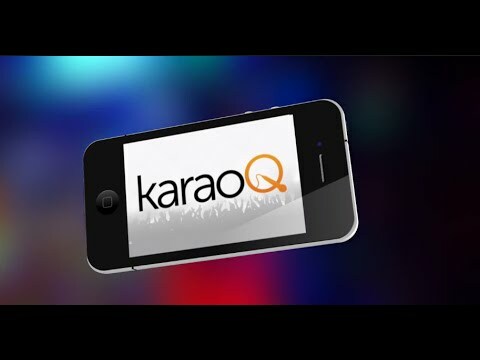 The KaraoQ platform captures detailed demographic and psychographic data about customers’ taste in food, drinks and even their tastes in music. On top of that, KaraoQ can be tied into an existing Point of Sale system… or even act as their POS if they don’t already have one. karaoQ no tiene ninguna noticia disponible.